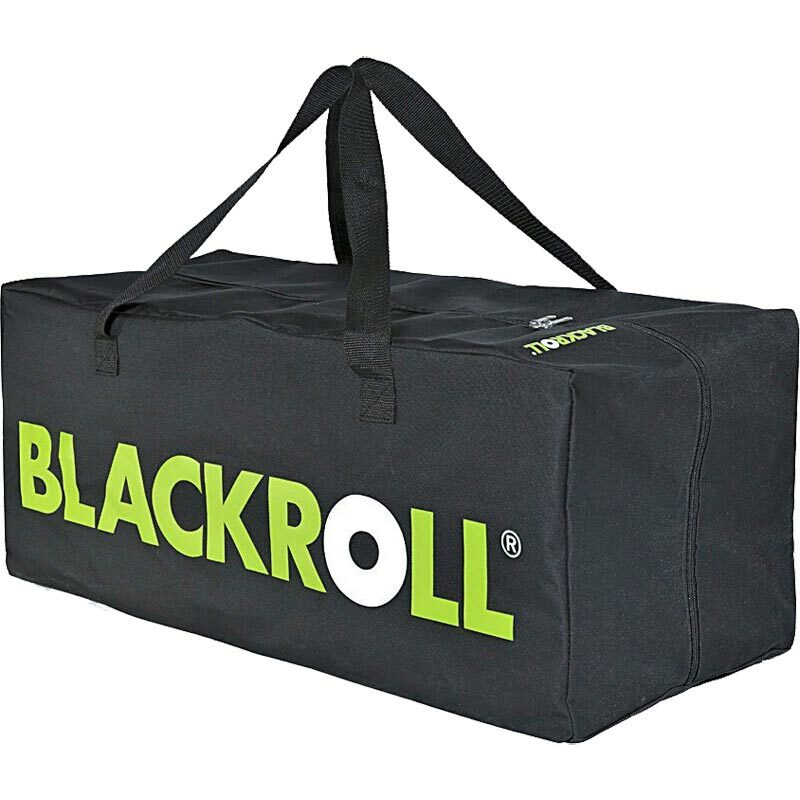 The Blackroll ® Trainer's Bag is perfect for transporting up to ten Blackroll ® Standard / Med / Pro / Groove / Groove Pro or Flow foam rollers in the 30cm length. The bag is therefore ideal for visits to the studio, transporting course materials, or for outdoor activities. The Blackroll ® logo on the side of the Trainer's Bag also sets a stylish highlight during sports or everyday activities. The Blackroll ® Trainer's Bag is perfect for the transport of Blackroll ® products.